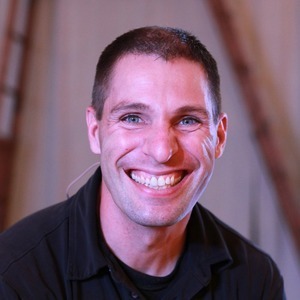 Jonathan Hentrich is a pastor and church planter in Albany New York, one of the least churched cities in the United States. It’s awesome to listen to Jon and hear his heart for the city after he moved from the suburbs into the city of Albany. Christ Church Albany – Christ's Church Albany is to be a group of people who love Jesus, each other, and the rest of the world.